Technology firm Infosys will acquire cloud advisory and consulting services company Fluido for $76 million. This marks Infosys’ second acquisition this year, following its purchase of ad agency Wongdoody in April, reports Julie Muhn at Finovate. Fluido is one of the largest and oldest consulting partners for Salesforce in Europe and is also an authorised Salesforce training delivery partner in the Nordic region. 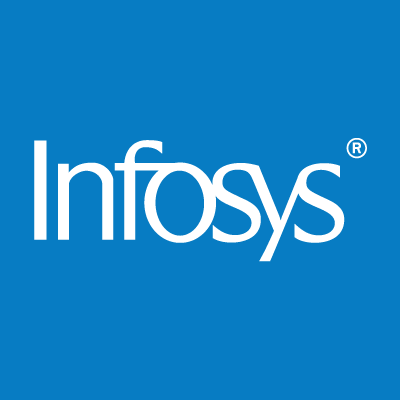 India-based Infosys anticipates the buy will boost its reputation as a Salesforce enterprise cloud services provider. Infosys says it will also receive more recognition across the Nordic region, given Fluido’s offices in Finland, Denmark, Sweden, Norway, and Slovakia, as well as tap into Fluido’s client base across the region. The acquisition is expected to close in the third quarter of 2019. At the start of 2018 Infosys teamed up with Tradeshift to help clients digitise supply chain management. Last month, the Australian Military Bank became the first bank in Australia to go live with Infosys’ Finacle solution.